Just stopping by to share a new and cute idea to me. 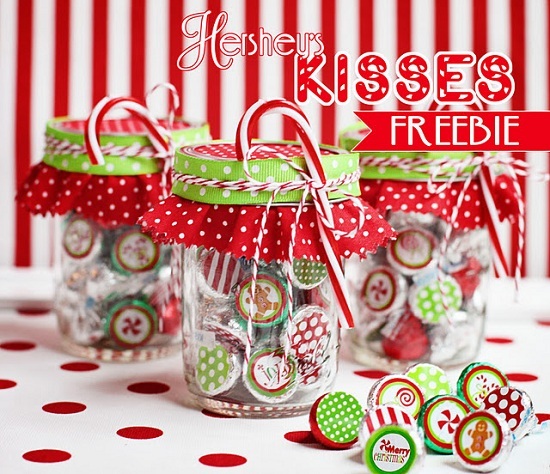 Embellishing or decorating Hershey's kisses is something I just very recently came across, however it seems to be a delightful idea that has been around for years! As I was sharing with my friend Yolie, the brain behind Link Up For Pink, my desire to create something for LUPF using my newly acquired stamps from Jaded Blossom (reason I acquired this particular set available as a gift with purchase only), she shared that six years ago she had decorated kisses for her nephew's graduation (or was it birthday? oops). 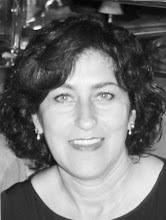 She shared how she had created her own, printed them, punch them and adhered them to the kisses! 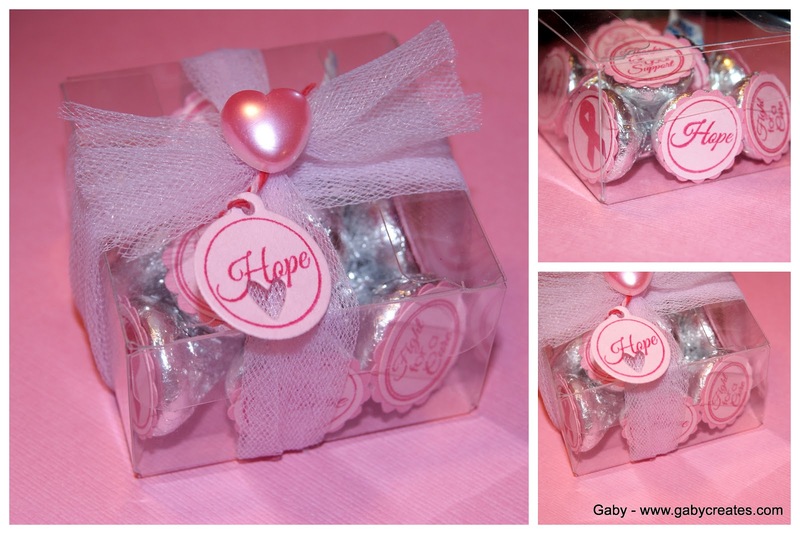 Here are my embellished kisses using the stamps, circles and scalloped circles cut using my Silhouette Cameo. I used a PTI die for my tag and stamped the hope kiss stamp using SU inks. I will be giving this box to a colleague that just came back to work after having been out due to complications from her breast cancer surgery. 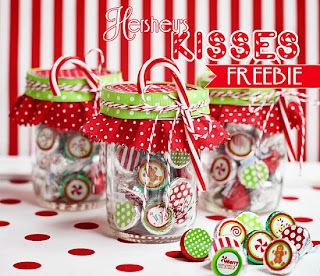 And since this is so new to me and not to many according to my friend, I set out to look around and this or here I am sharing tons of links to previously decorated kisses I found! All kinds! and for All occasions! 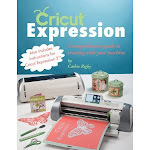 whether you have stamps or not, or whether you want to create your own or chose to purchase! Link HERE I am thinking I like these for my grand daughter's next birthday celebration! I had to stop searching, there are so many cute ideas out there that I did not even know about.... don't even want to go check Pinterest or Etsy!! or this post will go on and on forever! I leave you with this wonderful LUFP awareness event coming soon! Hope you can join by creating something pink! They have 70+ sponsors! !